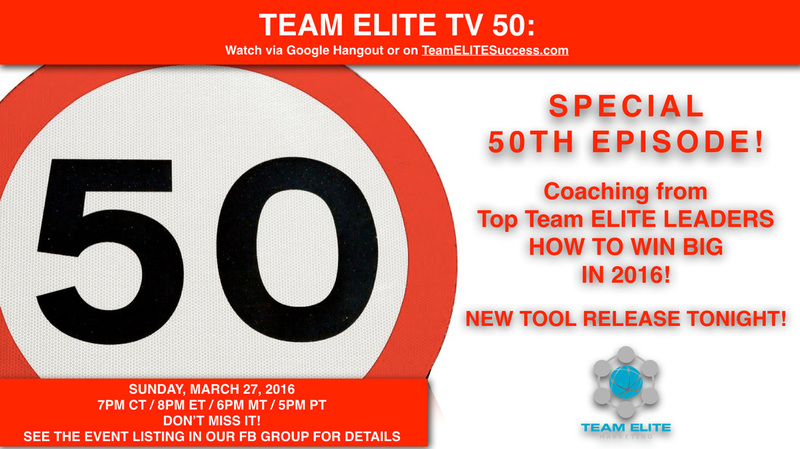 SPECIAL 50TH EPISODE: HOW TO WIN IN 2016! 50 EPISODES OF COACHING? CAN YOU BELIEVE IT! 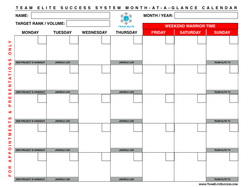 Team ELITE's Leadership is COMMITTED to helping you Succeed! Join us for this special episode ... we'll show you HOW TO WIN IN 2016 and we'll UNVEIL A NEW SUCCESS TOOL!